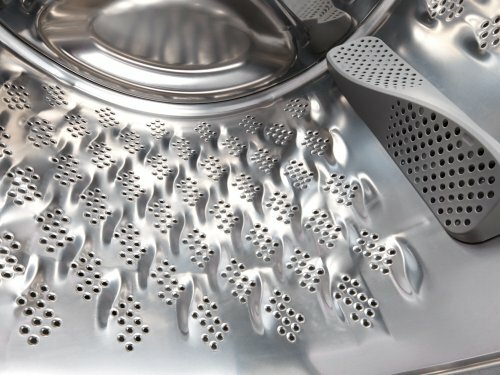 The unique wave-shaped drum pattern in combination with special wave-shaped 3D ribs softens the fibres to provide the most gentle garment treatment for perfectly clean laundry with a minimum wrinkles. 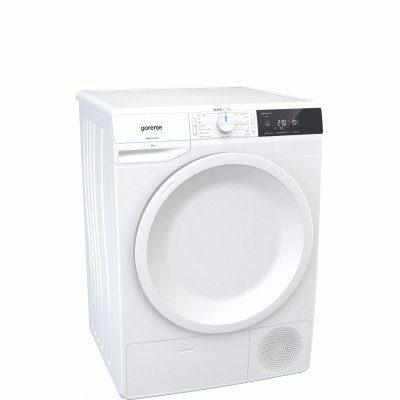 This quiet, but very efficient motor is designed to ensure a long life of your washing machine, saving energy with each cycle. You will need less than an hour to wash your clothes, thanks to this quick and intensive washing programme suitable for a half load. DoseAid will always help you find the optimal dose of detergent, regardless of the mount of load you put in your washing machine, so you can rest assured you're using detergent in the most economical and healty way. Can't decide which programme to choose? 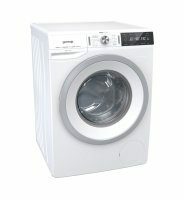 Just select AutoWash and your washing machine will select the best washing cycle for your load. You can relax, the clothes will be spotlessly clean, regardless of their material. 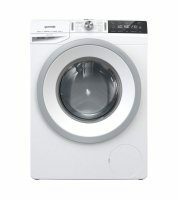 The easy to use interface with centrally positioned selection knob allows you to start washing in just 3 easy steps; turn on the washing machine, select the programme and press start! 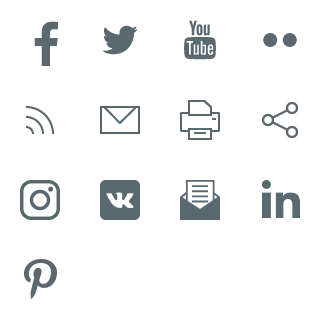 Without any submenus for selecting extra functions and settings, but you do have the freedom to the settings on the large touch interface, so you can be sure your garments will be washed just as you like it. The easy to read EcoEye indicator gives you real time feedback on how efficient your chosen programme is, helping you save water and energy. The AntiAllergy programme uses a higher temperature and extra rinsing to efficiently eliminate traces of detergent on the fabric. The allergens, that could cause an unpleasant sensation, are removed and delicate skin protected. 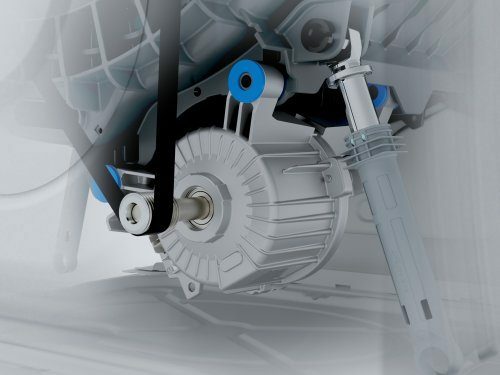 Increased stability and significantly reduced vibrations thanks to StableTech side and bottom panels result in a significantly decreased noise level even at highest spin speeds. Washing with washing powder at lower temperatures may lead to ideal conditions for development of bacteria which in turn could cause a foul smell of your laundry. The SterilTub will eliminate any bacteria in the machine interior and ensure your laundry will always smell fresh. The large door, made from a single piece of plastic without any screws ensures stability, prevents annoying squeaks or creaks. 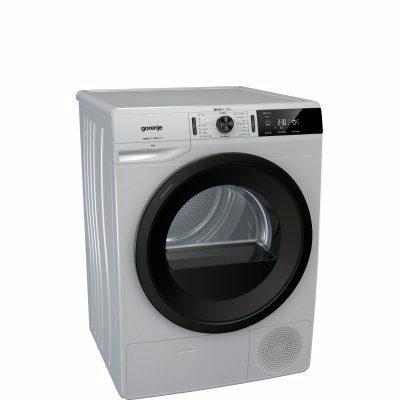 It opens out to a full 180 degrees, so emptying and loading the drum is as easy as can be. Our technology makes sure every type of fabric is washed in the best possible way with the optimum combination of temperature, water amount, washing cycle time, and spinning speed. These settings can be further adapted with different washing modes, allowing you to find just the right combination for your current need. During the wash, the door stays locked, preventing even the most inquisitive child from opening it. For added protection, the control panel can be locked by pressing a special combination of keys, making it impossible to inadvertently change the settings. 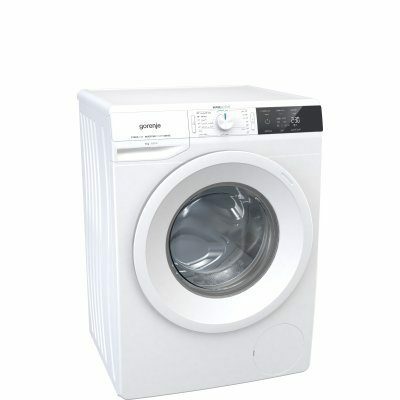 WaveActive washing machines are not just kind to your laundry, but also to your ears. Soft tones give you gentle feedback on the functions or programs you have chosen. 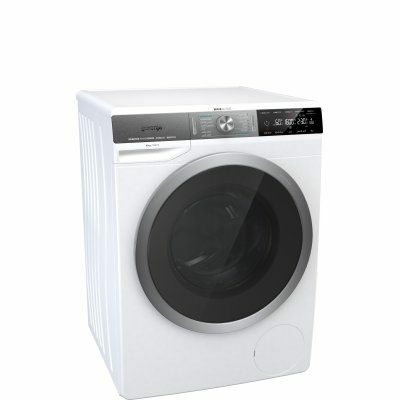 A small bathroom or large laundry loads, WaveActive washing machines are designed to suit your exact needs. You can choose from four different depths: the slim models (43 cm and 46,5 cm) have a loading capacity of 6 or 7 kg and the full-size models (54,5 cm and 61 cm) a loading capacity of up to 10 kg. 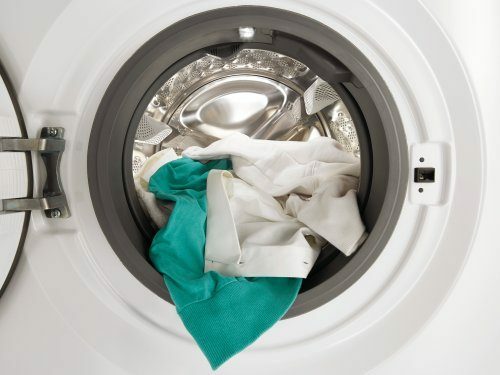 Just 20 minutes is enough to refresh your new T-shirt and other less soiled laundry. So your outfit of choice will always be ready. With this programme, you can easily wash your down jackets, blankets and pillows at home, saving you time and money. 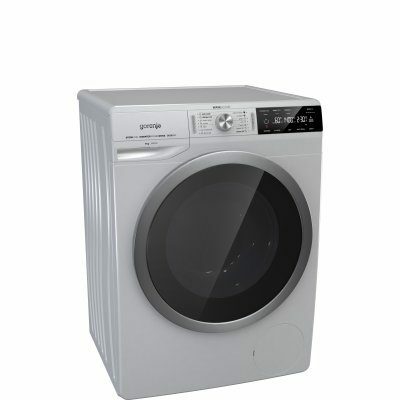 The JoggerDial ensures a quick and easy selection of washing programmes. Due to the LED indicator the chosen program is clearly visible from all angles and regardless of ambient light. 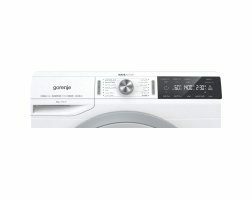 Thanks to the new Inverter PowerDrive motor, optimized programmes and smart solutions Gorenje washing machines combine perfect washing results with very low energy consumption. With the StopAddGo feature you can simply pause the washing cycle during its initial stages to add or remove laundry.